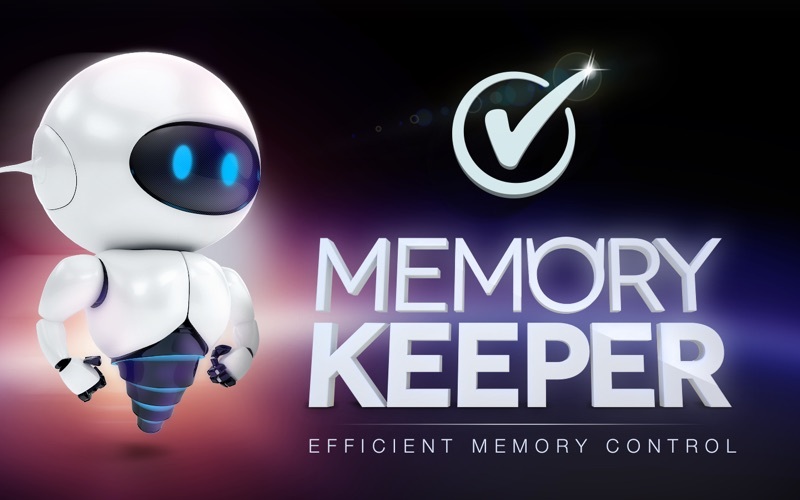 MemoryKeeper Free по KROMTECH ALLIANCE CORP. 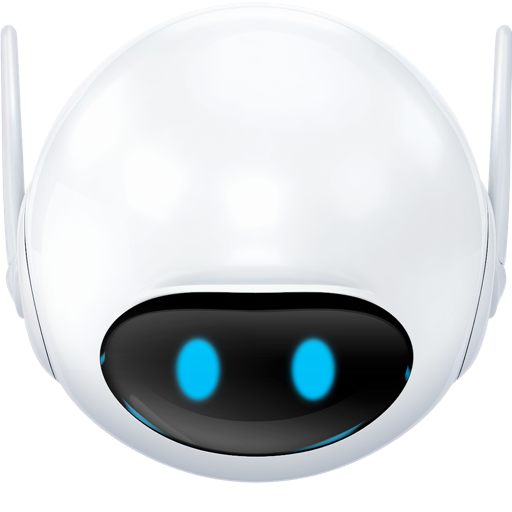 Speed up your Mac with MemoryKeeper by automatic smart cleanups. 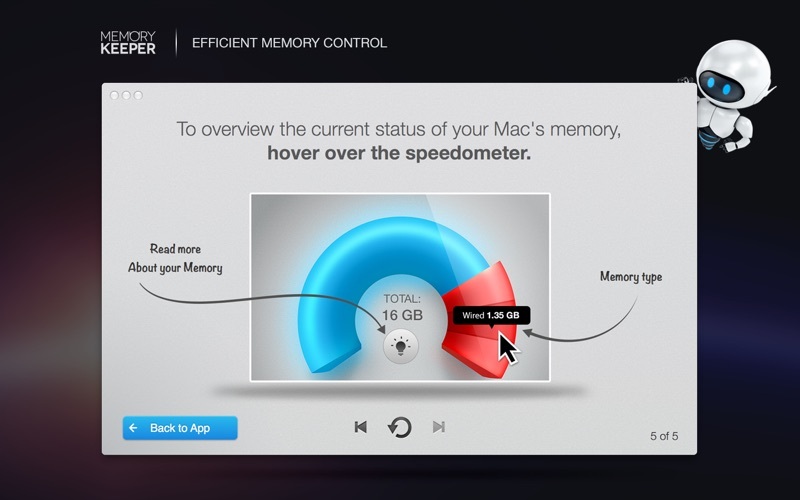 MemoryKeeper is an application for simplifying memory control of your Mac. Incredibly simple and user-friendly interface, powerful algorithm, beautiful animated design and educational components. 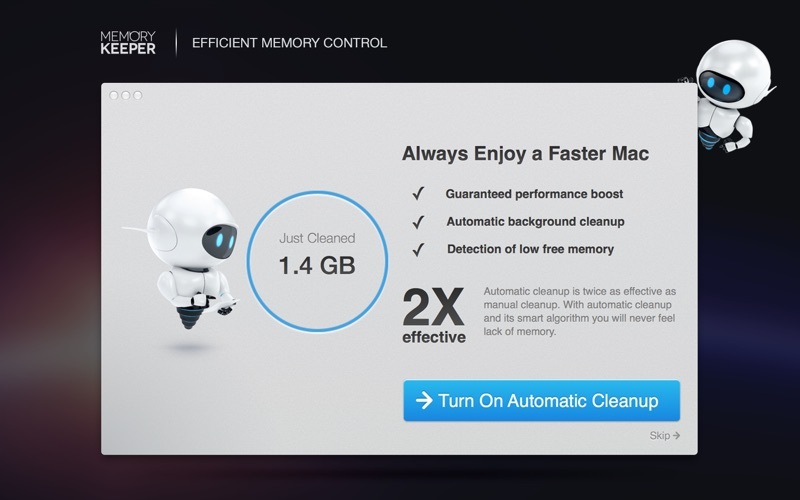 You can run memory clean manually any time you want and get immediate performance boost. Or leave that job to the Automatic Clean. Its silent background algorithm will run memory clean process in an appropriate time to avoid disturbing you. For a quick monitoring of memory status, please, click the 'Menu' icon, that shows your status, using different colors and current amount of free memory. To quickly get familiar with the app, please, check out "How It Works?" slides. To find out what is RAM memory and how to upgrade, please, proceed to "What Is Memory" block. Minor bugfixes and overall improvements.